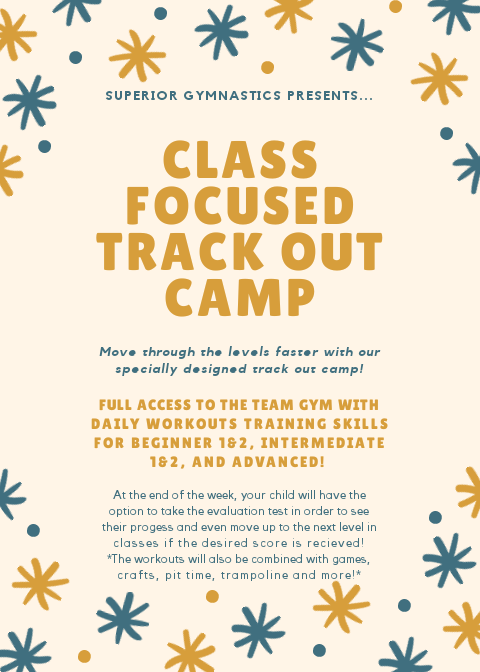 TRACK OUT CAMP REGISTRATION IS OPEN! 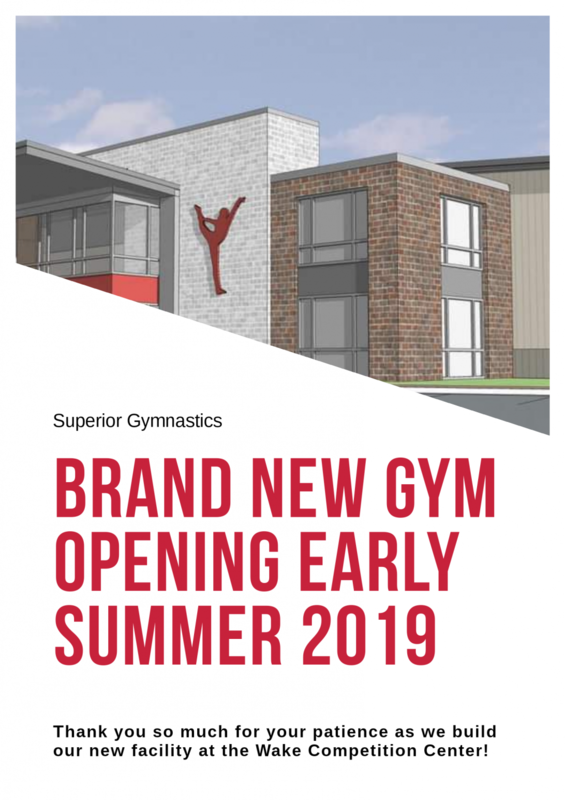 Call the office, (919) 388-1632 or e-mail KELLY at office.superiorgym@gmail.com with registration questions. 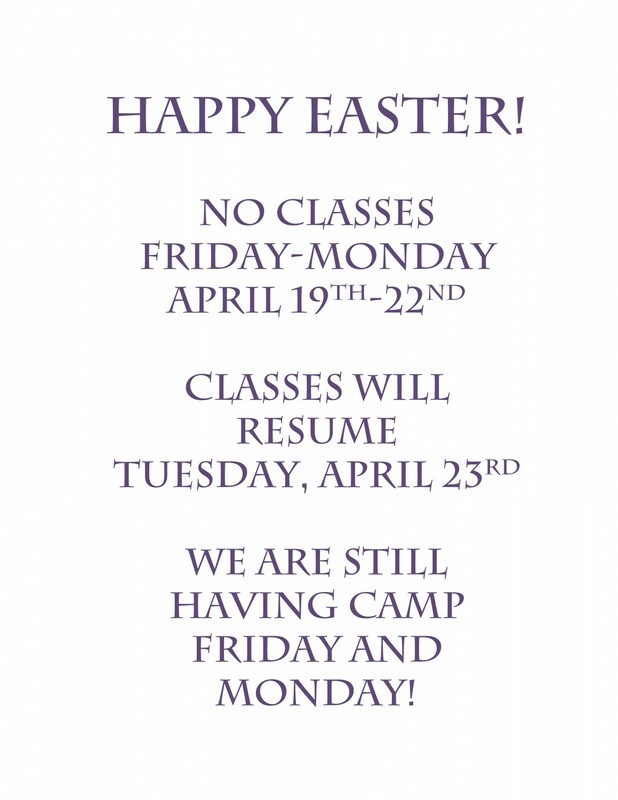 All camps through the end of the year are posted on the portal and website for open registration. Preschool Open Gyms are specifically designed for preschool aged children ages 18 months-5 years. All children must be accompanied by a guardian while in the gym.